3-D Skin Rejuvenation takes a three-tiered approach to skin rejuvenation, resulting in noticeably improved skin tone, texture and tightness. Separately each clinical application provides a powerful solution for the most in-demand, fastest-growing procedures. 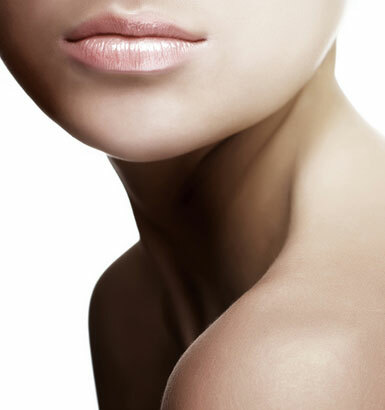 Together, they offer our patients flexible, effective skin rejuvenation solutions. No series of treatments offer more!